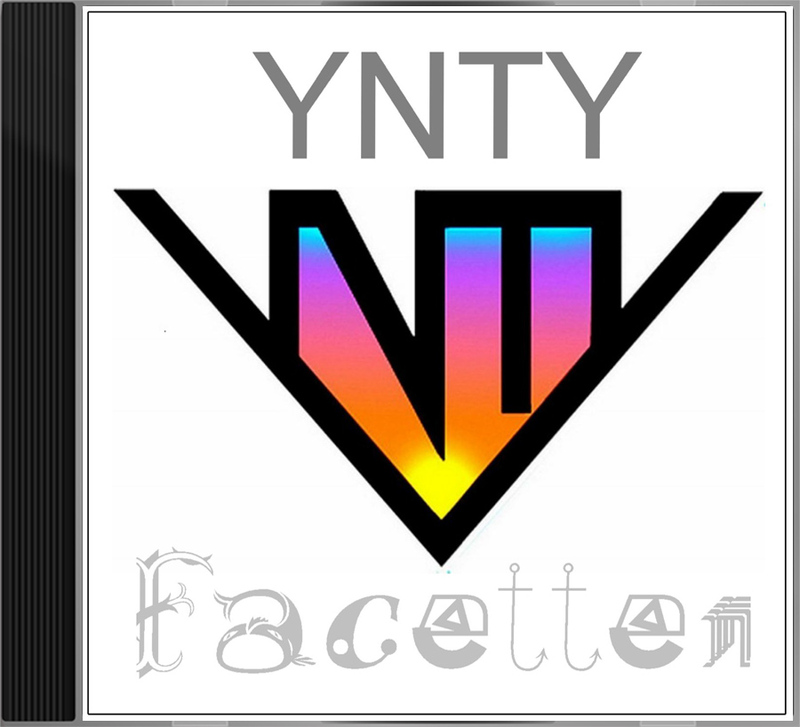 Vorheriger Beitrag„GALLERY X“ – YNTY-ALBUM AUS DEM JAHRE 2002Nächster BeitragCD-NEUERSCHEINUNG: „Facetten“ – ein Album, welches seinem Titel alle Ehre macht! 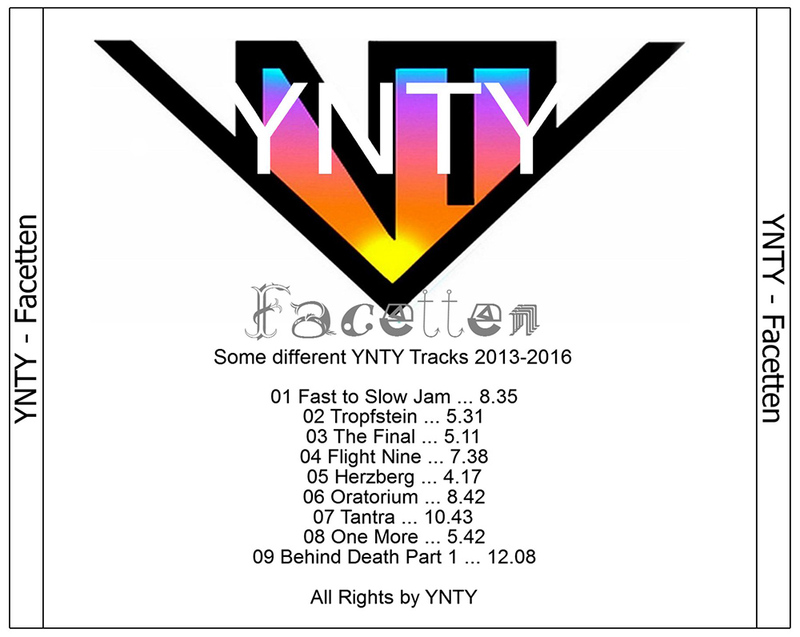 Die auf der Homepage vorgestellten und zum kostenlosen Download bereit gestellten CD´s sind alle als mp3, wer wert auf die Original wav Tracks legt, die gibt es nur auf den CD´s…! hi friends … i´m wirting from Australia …. we also have fine music here. i love your sounds too. it makes us a one, big world. we like to do the things you do …. only with different intruments. our favorite is the last track of your new CD. i’ve no Homepage. Here you can listen my newest track! Have some fun! boaahh …… die machen ja echt geile Musik da drüben in Australien … toll. or Mexican ? Are you a refugee ? The only words i know in Spanish are : „saludos compradre“. i’m a aborigines from australia. I was adopted, because my family and a kanguru was hit by a truck. All were killed in the accident. Since I was one year old. I survived. Then I was adopted by an Australian couple. Good people. I am 92 years old and we do almost every day a jamsession. I have over 40 synthesizers and a large studio. very interesting and impressing your life. I think you mixed the numbers and you are not 92, but 29 ? please confirm ! Oh sorry! I’m confused and 29 years old! Since 7 hours I hear music from ynty. AWESOME, but it makes me confused!